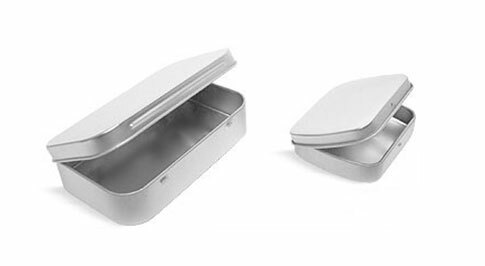 The flat metal and deep metal tins have become a hit with lip balms. 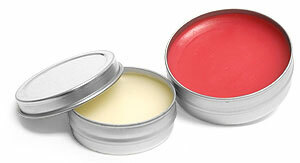 The number of sizes is vast, but the most popular for lip wear products are the smaller 1/4 oz and 1/2 oz sizes. 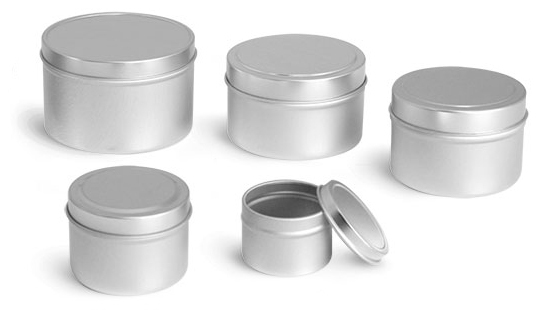 The tins come with rolled edge slip covers and again are great for travel.